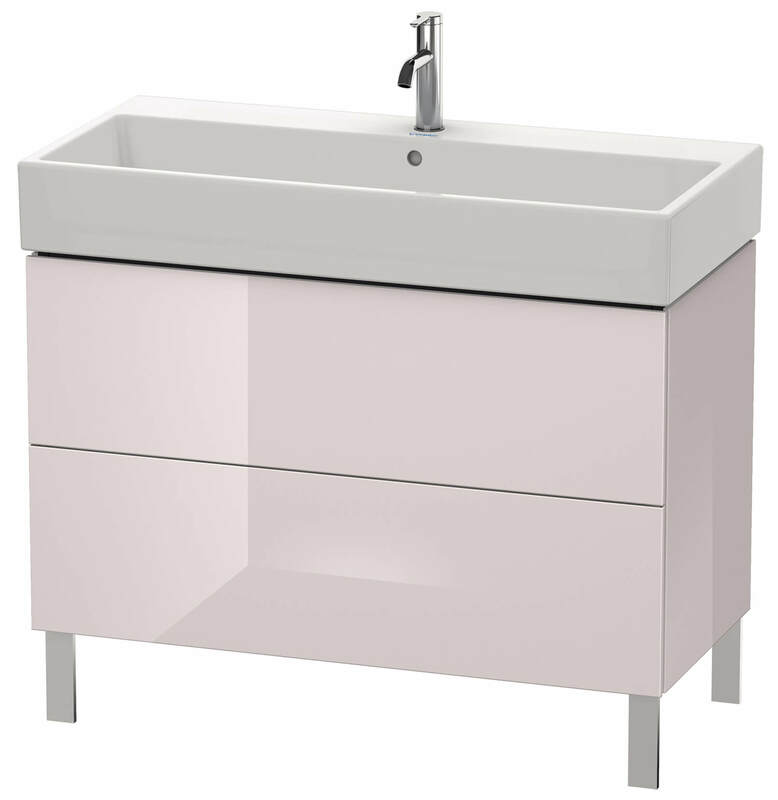 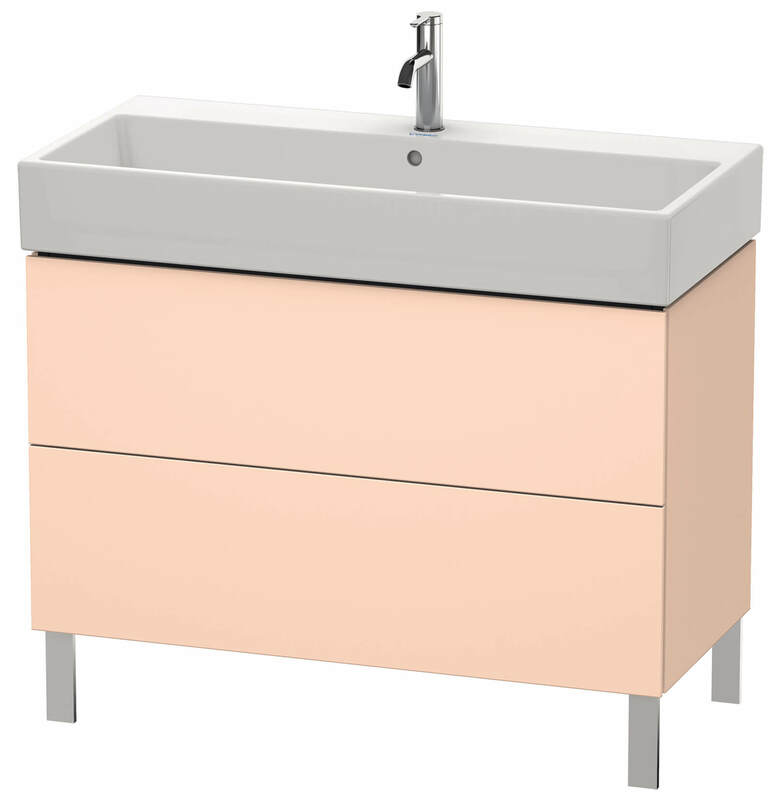 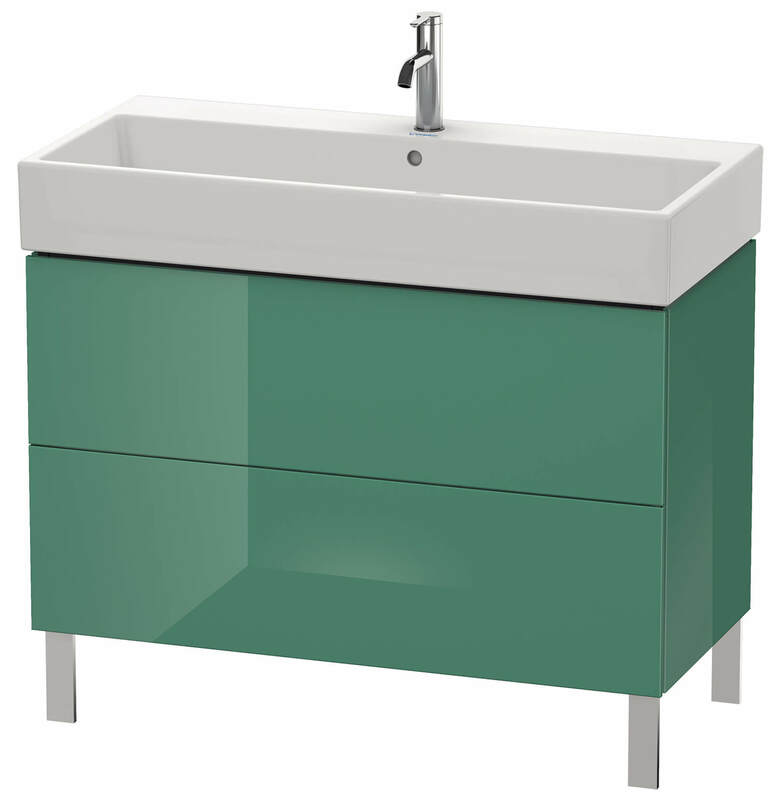 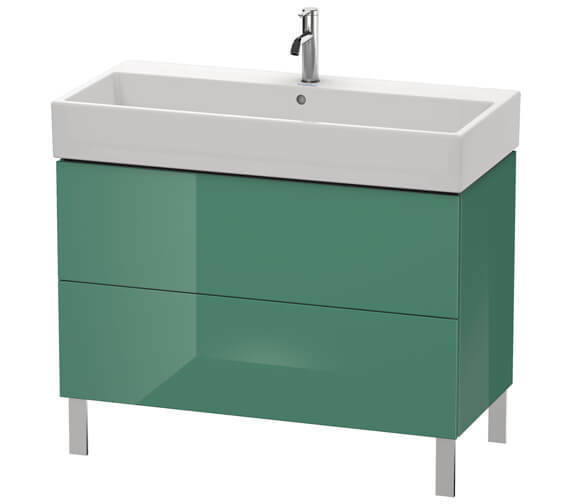 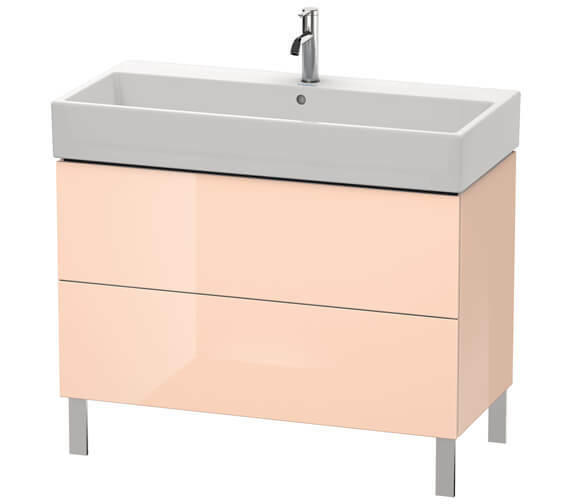 For storing your bathroom essentials and toiletries, this Duravit L-Cube Vanity Unit With Vero Air Basin comes with 2 spacious drawers. This unit is manufactured from good quality material for delivering flawless long-term performance. 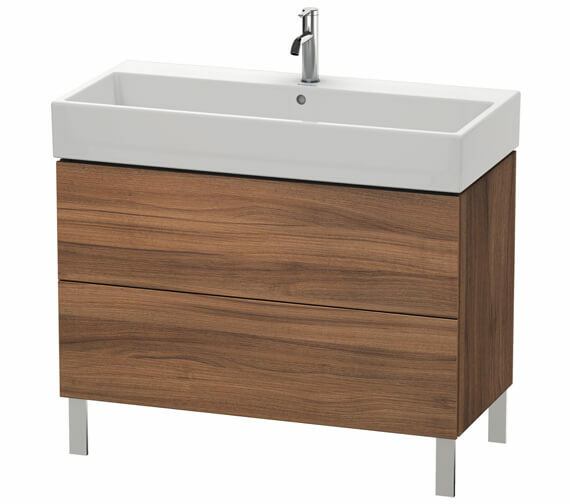 It is beautifully designed by the famous designer Christian Werner. 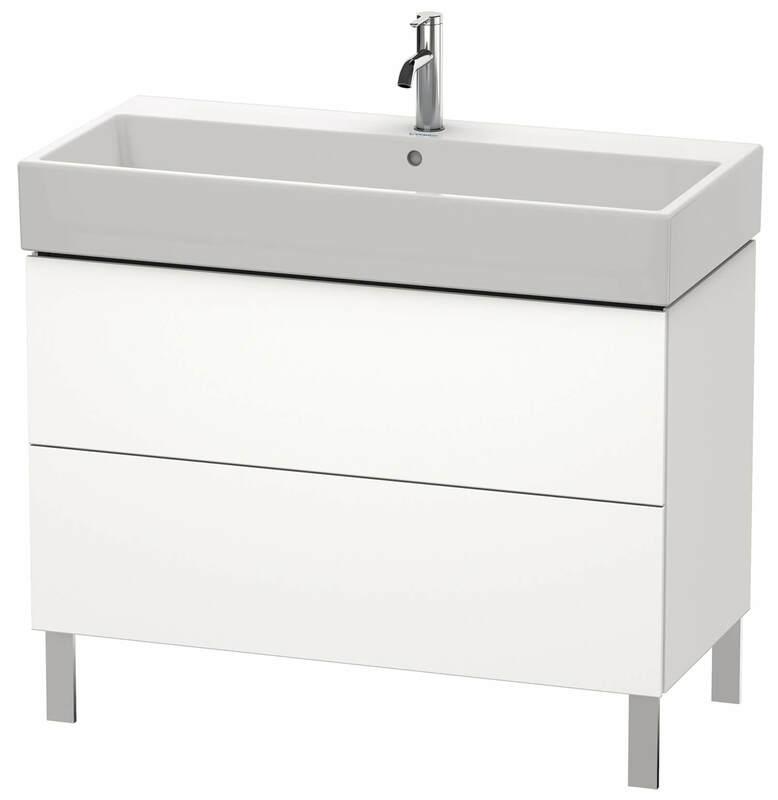 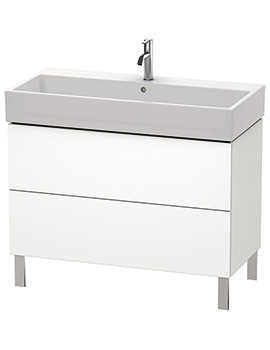 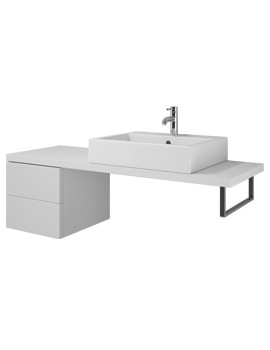 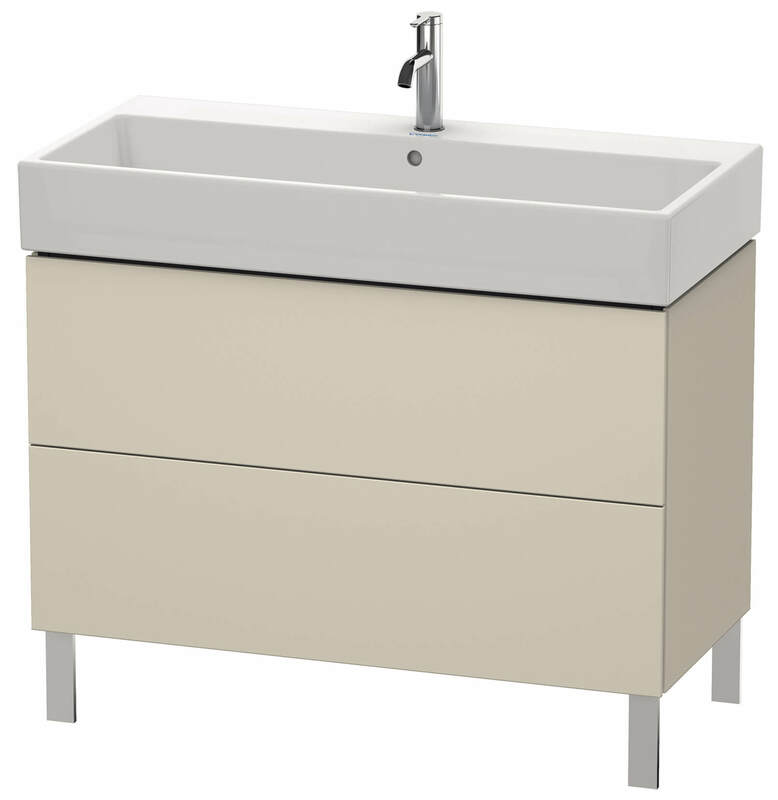 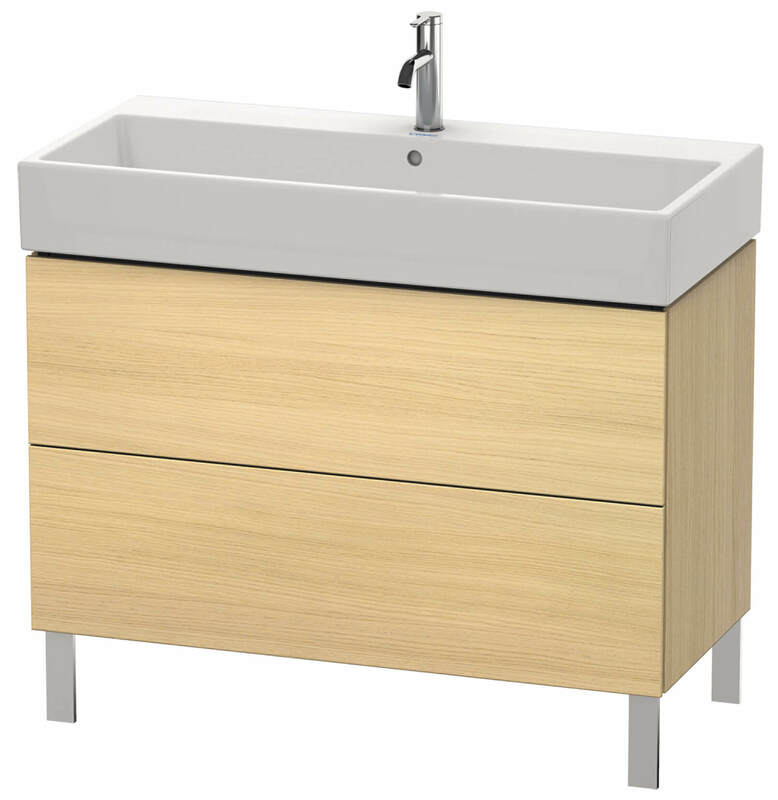 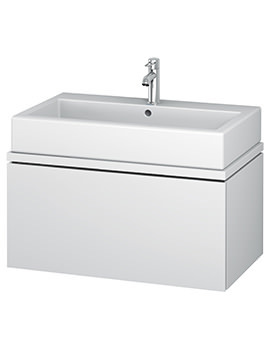 The inclusive Vero basin is designed by Duravit and comes in an attractive white finish and a single taphole. 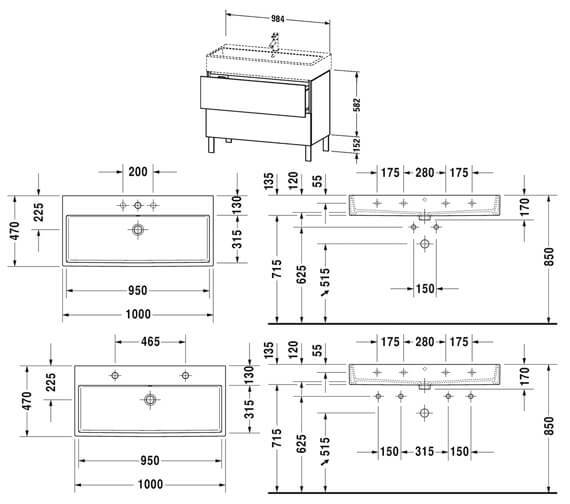 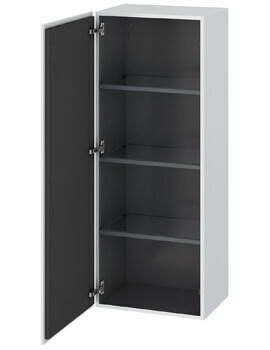 This unit is available in many size and finish options. It is supported by a five-year manufacturer warranty against any manufacturing defects. 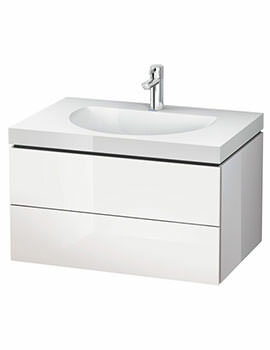 Note : Basin with 2 tapholes 2 x Space Saving Siphon Waste White - 0050760000 is required. 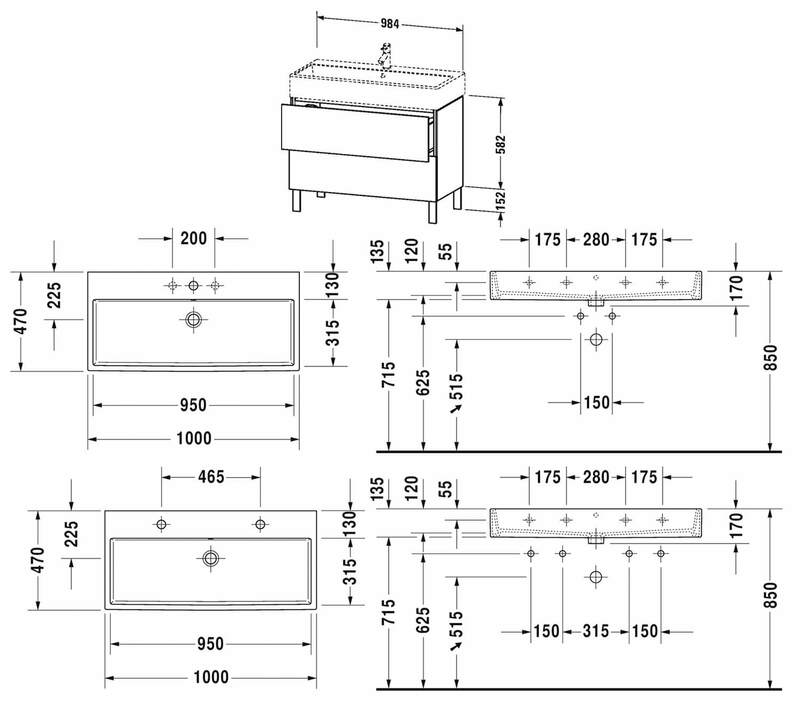 Alluminium matt and chrome legs.